Cuttlefish are similar to octopus and squid, with a unique flavor and firm texture. 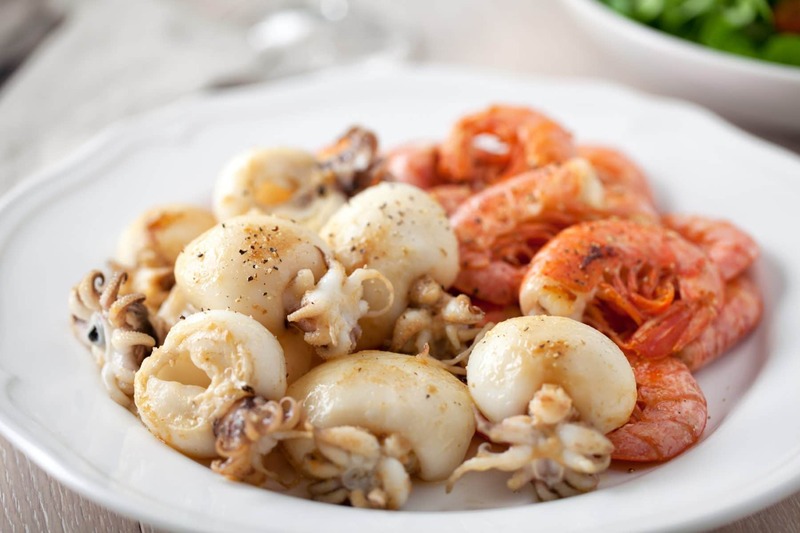 Grill or pan fry cuttlefish; since it comes from the Mediterranean why not work with the flavors of Greece or Italy? Add some fresh herbs, olives and capers and a bit of garlic. In Italy you’ll find risotto al nero di seppia ‘risotto with cuttlefish ink’; sounds delicious! 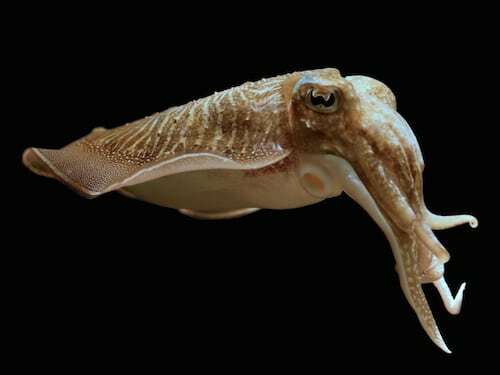 For those that aren’t familiar with Cuttlefish, they may know it by the name Sepia. Either way, it’s easy to describe its flavor and texture as “squid-like”. 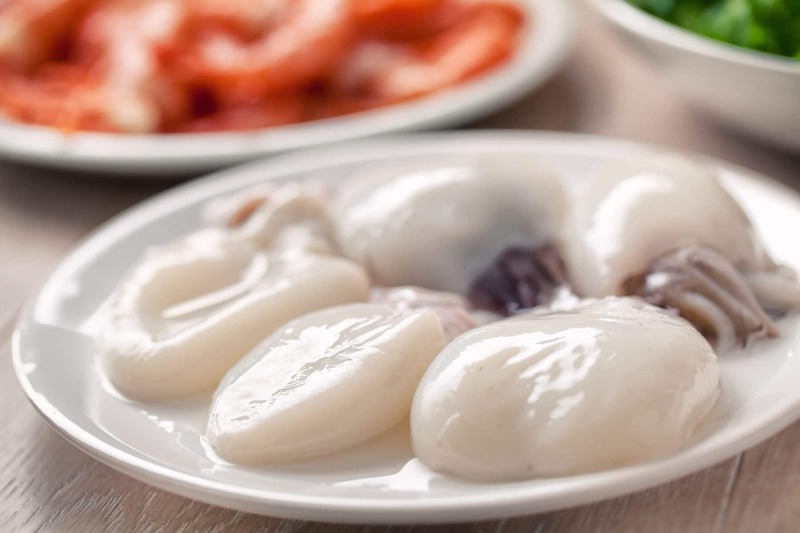 Just like we suggest to our Restaurant customers, let your curious shopper know that Cuttlefish is very similar to squid and can be enjoyed any way they enjoy squid.